There’s a lot more to having a career as a professional photographer than taking great photos. Every shoot is unique, and there is also a lot of work involved before and after the photography session. Let’s take a peek at a shoot day with Julio Bárcena for our upcoming Showcase Spain Magazine cover in collaboration with models cast through ModelManagement.com. 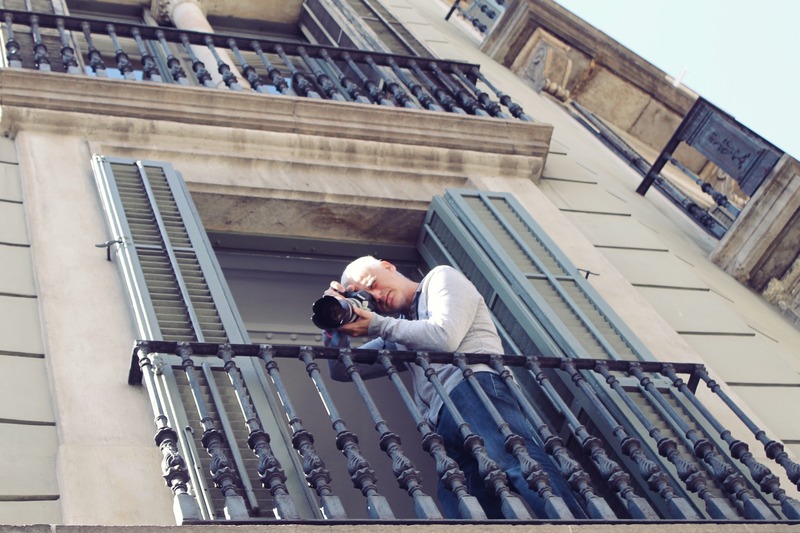 We had a chance to accompany Julio Bárcena during his latest fashion photo shoot in Barcelona. We were able to see just how precisely a photographer of his level must operate. Along with the help of a stylist, hair and make up artists and an assistant, Julio and models Paola (Spain) and Alissa (Romania) work through an entire wardrobe of outfits, capturing the essence of each style. Julio Bárcena works with fashion brands, advertising agencies and design studios promoting their graphic image. He has over 18 years of experience creating commercially relevant images for advertising, fashion, and portrait, with a perfect balance between art and communication. His master skills in lighting, creative skills, and attention to detail allow him to develop a personal style that allows him to grasp the soul of the people he portraits and the spirit of the objects he photographs. This vision allows him to transform the ordinary into the extraordinary. Clients: El Pais, Glamour, Telva, Hunger, Man, Maxim, Objetivo Bienestar, El Periodico de Cataluña, La Vanguardia, Neo2, Vanidad, Coca-Cola, Repsol, Sony, Canon, Volkswagen, Barclays, Hugo Boss, Phira, Novo-Nordisk Pharma, Gas Natural-Fenosa. The models Paola and Alissa were cast through an online casting on the international modeling platform ModelManagement.com, where new aspiring models and professional models can find modeling jobs from around the world. We would like to thank Julio for giving us the opportunity to look behind the scenes of his regular shooting day. You will be able to see the results of this photo shoot on our next Spain Showcase Magazine cover – make sure to subscribe! 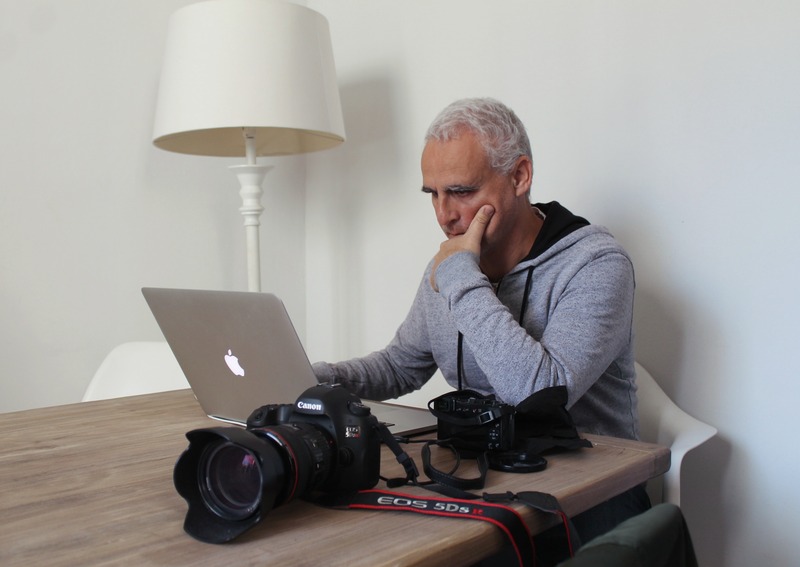 If you want to know more about Julio Bárcena’s work, check out his Member page and website. 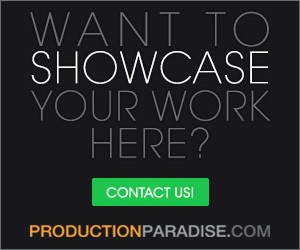 If you are looking for models like Paola and Alissa for your next photo or film project, check out online casting on ModelManagement.com – a model platform for new faces, aspiring models and professional models.